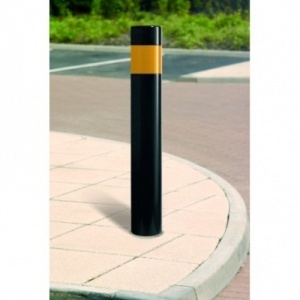 Marshalls Rhino RB/150 root fixed steel static bollard with a 1000mm height above ground and features a standard 168mm diameter. In situations where light levels can be low but the need for safety and space demarcation is high, the Rhino RB 150 powder coated steel bollard comes into its own. 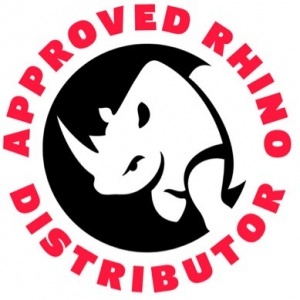 The Marshalls philosophy is to create a better landscape, and the Rhino RB 150 with its reflective hazard banding helps make for a safer landscape: in parks, around open car parks, anywhere where street lighting may be at a minimal level. 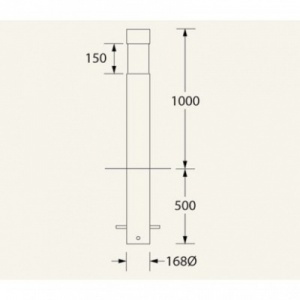 Made to Marshall’s high quality standards, delivered free and complete with a comprehensive guarantee of 12 months warranty against corrosion, the Rhino RB 150 powder coated steel bollard is a very safe choice. 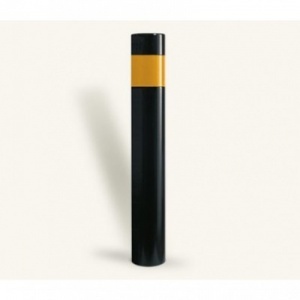 Rhino RB 150 bollards are powder coated black as standard.